View cart “M&M’s Peanut – 1.74 oz. – 48 ct” has been added to your cart. Sweet candy with a tangy kick. Perfect for snacking and gift-giving. 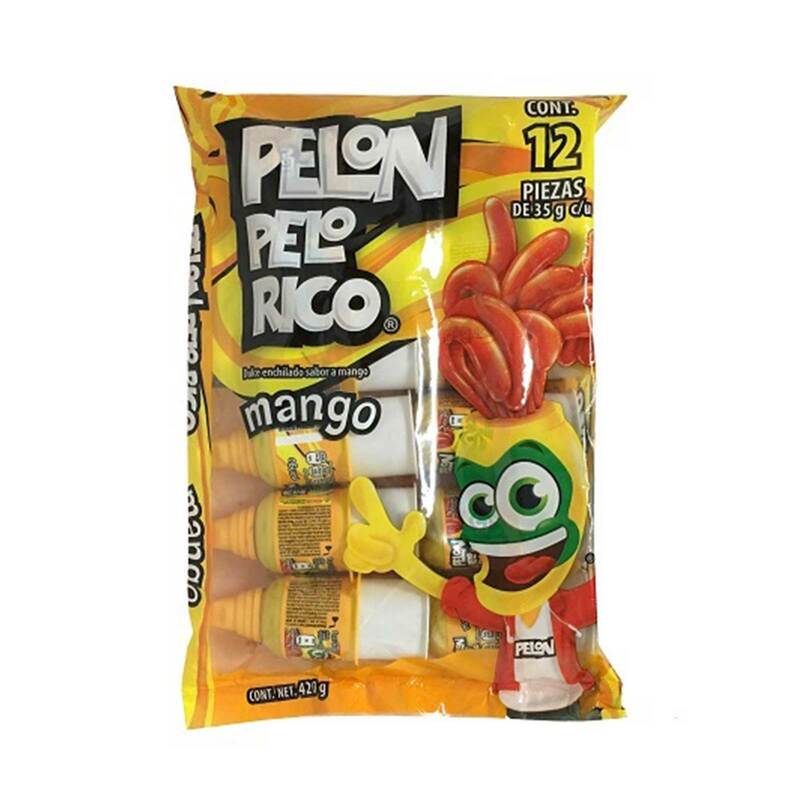 Order PELON PELO RICO MANGO in bulk at wholesale price at Volt Candy Online.